CLARKSBURG, WV – By God’s grace, we have received approval from the property management company at Oakmound Apartments to host a “Kids Club” during the month of July. Beginning July 6 and continuing weekly every Friday from 5p – 8p, we are partnering with Life Builders Fellowship to share the Gospel of Christ with the resident children at the Oakmound Apartments. 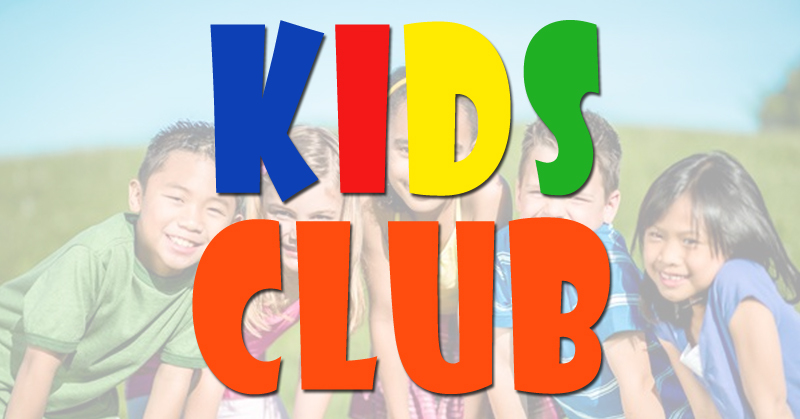 Kids Club is geared toward youth ages K-5th grade. The evenings will begin with a meal that will be provided. Afterwards, kids will be transitioned to a time of worship with music and prayer followed by a Gospel message. We will be utilizing our sketch evangelism tool to teach through Gospel messages. The evenings will close with prayer, Q&A, and fellowship. Please be in prayer for our team.